Who is eligible for yulife cover? 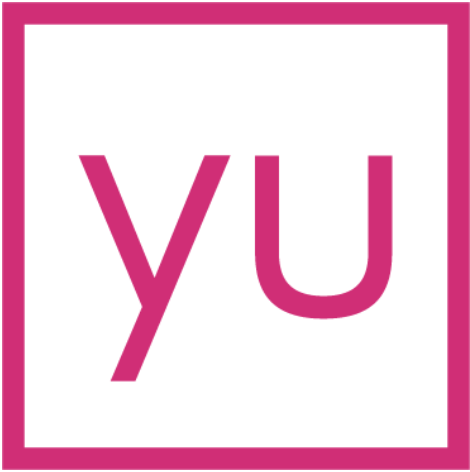 Some members will not be eligible for the full life insurance included in yulife membership based on their answers to our 8 health and lifestyle questions. e.g Their medical history reveals a serious pre-existing condition. If that's the case, they'll receive accidental death cover of £250k (unless they are over 60—in that case we'll ensure their package is better than yulife lite).